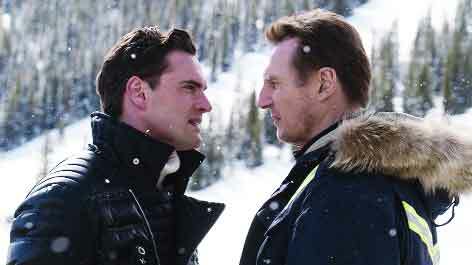 His film, Cold Pursuit, is perhaps Neeson’s best revenge movies in a long time and remains unaffected due to backlash. While the actor is angry and as violent as he can be in the film, the twist that makes this one better that his film is that it comes wrapped with humour albeit dark. Take this for example: His idea of parenting is to give his son, played by Nicholas Holmes, is a copy of The Lord of the Flies and tell him the answer to all life’s problems are found there. In this film, his son gets kidnapped. Sound familiar? Well, yes. But this is all that is similar. He goes after one bad guy to the next with plenty of jokes thrown in. Though the actor has said that this is his last action-thriller, his fans can’t get enough of this latest action-thriller with interesting twists that take you through the snows of the Rockies.